Winner of a 2018 Barlow Commission to create a 15-minute suite of Symphonic Jazz Etudes. Premiere in 2020 by Scott Holden. 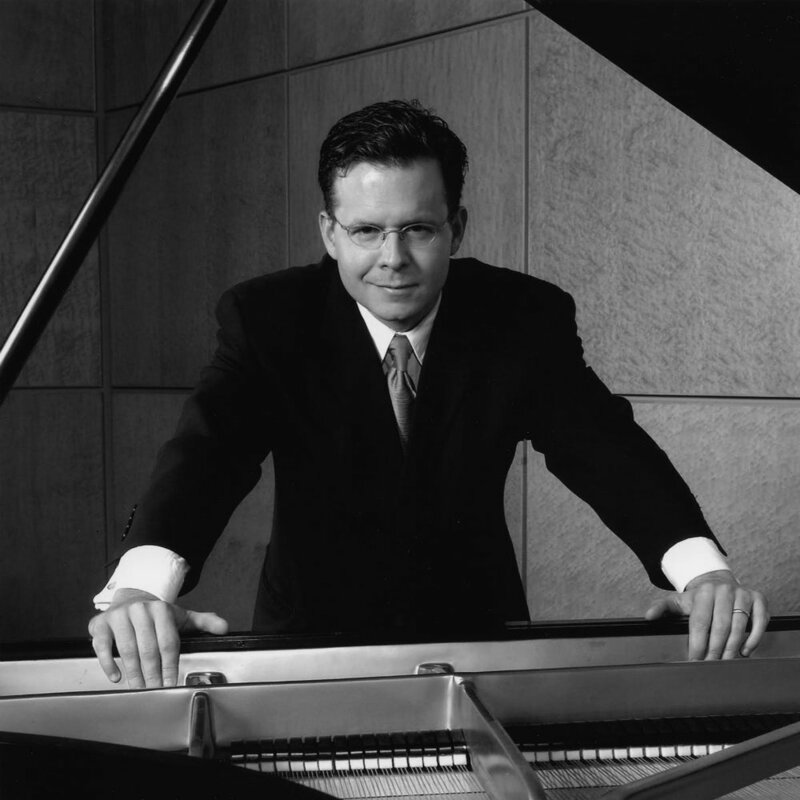 Pianist Scott Holden - "A Century of Mormon Music"
Premiered June 29th, 2018 at Zankel Hall/Carnegie Hall, Mormon Arts Festival. The Unknown Galaxy: A Century of Classical Mormon Music, recording on Tantara Records - Available Now!